ArtbyClaire Wedding & Portrait Photography will be doing Free ‘Love Shoot’ mini sessions at the Hemel Hempstead Seconfary School sunday 12th February 11- 1pm. Photos available to buy digital at special prices. I did the Winter Snow Shoot at the Hemel Hempstead School back at Christmas and it was fabulous but very busy so make sure you come early to get a slot – 11 – 1pm only. 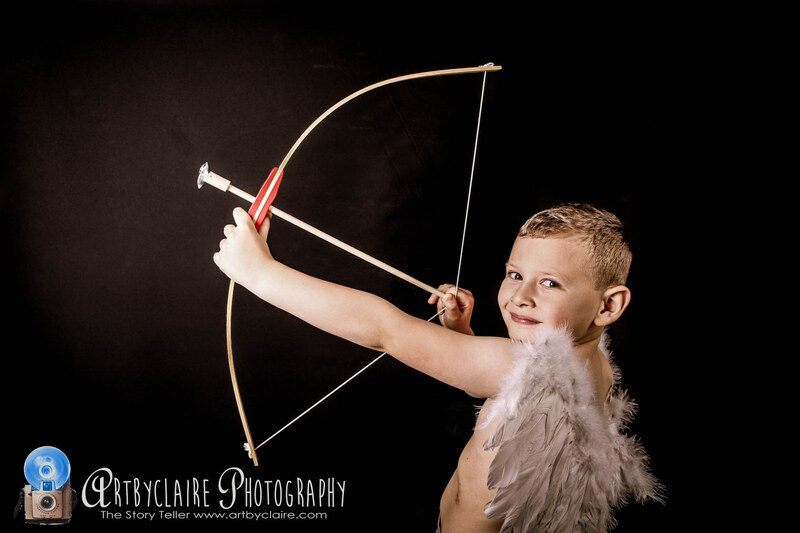 The theme will be love for Valentine’s and Mother’s Day with a suitably romantic backdrop and props – think love, cherubs, fairy lights, angel wings – makes a great generational shot with mums, daughters and grandmas and for boys – a fabulous cherub shot with bow and arrows – furs and throws!! Don’t miss this event and put in your diary now.